Training Tutorials – Learn from the Best! Jordan’s 2018 season started slowly because of A level exams, but after these were completed, he was free to concentrate on his cricket. He was vice-captain for CCC First XI, captain for Notts u17, played for Notts Academy, and was a regular player for Notts 2nd XI. 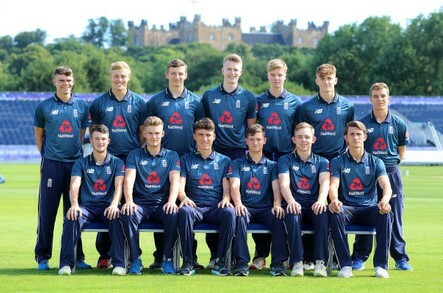 Jordan’s batting figures for Notts u17 were – 6 innings, average 52.67, high score 140, 2 50’s, 1 100, and his bowling figures were – 21 wickets, 324 runs conceded, economy rate 2.47, 43 maidens, best 5/56. 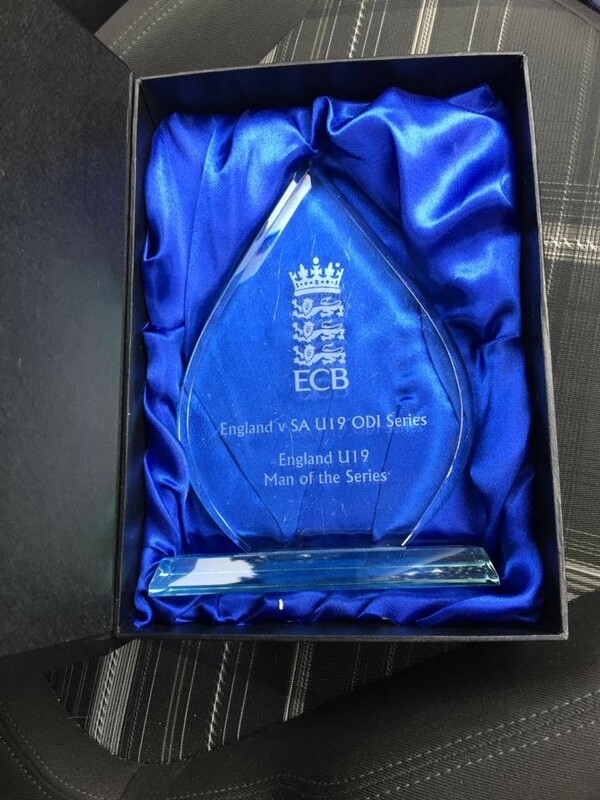 After an incredible performance for the England Invitational XI against the South African u19 XI where he claimed 8 wickets in the match, Jordan received a call from John Lewis informing him that he had been selected to play in the England u19 team in the ODI series against South Africa. Jordan has recently returned from a training tour in Mumbai in February. He claims that it was a culture shock being in India, and he feared for his life every day during the Tuk-Tuk taxi drive to and from training each day. He said that the training was incredible, with much time focussed on facing spin. He is currently training with Notts First XI and is a probable starter for some Notts First XI games. 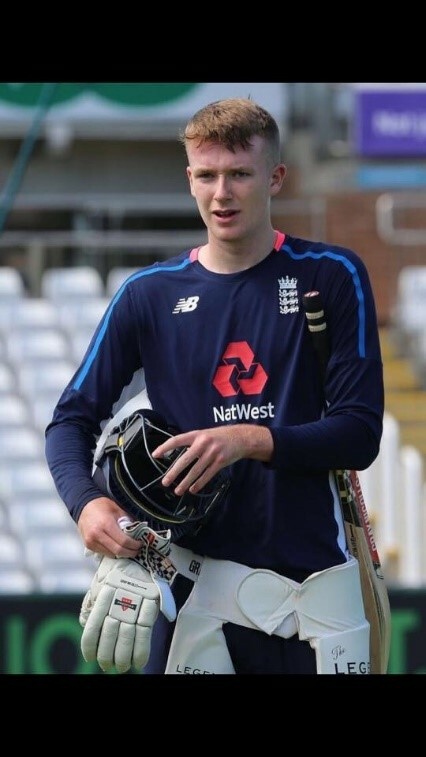 Jordan is looking forward to playing for the CCC First XI this season and hopes to introduce the latest training and fitness drills to the team. He has committed to aid coaching during the Friday evening junior training sessions at CCC.